After breakfast, steam to St Tropez, a busy cosmopolitan town with a selection of international boutiques. Have lunch aboard or at one of the many alfresco restaurants that line the port. Spend the afternoon exploring this town that never sleeps. Overnight. After breakfast cruise around the headland to the famous Pampelonne beach. Take a swim and enjoy the sun as you relax before lunch perhaps visiting Club 55. 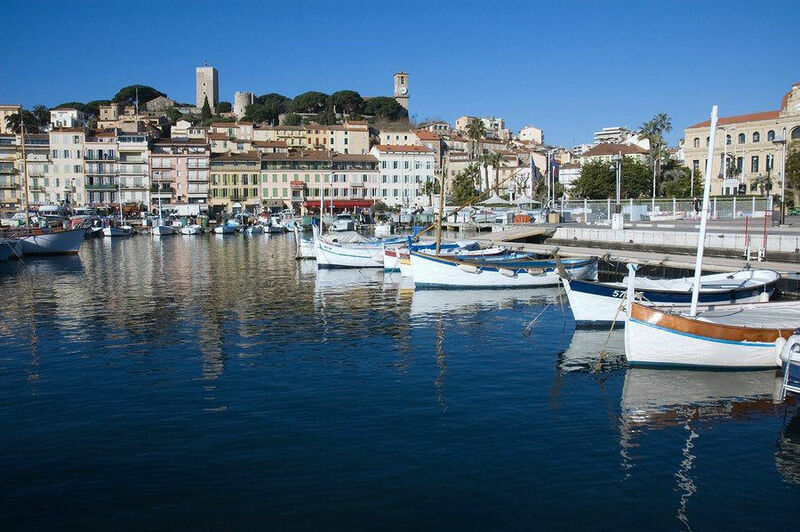 Enjoy the stunning scenery and clear waters as you cruise up to Ile de Porquerolles to anchor overnight. 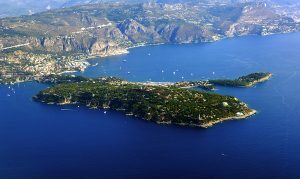 Go ashore for a walk or explore the network of caves by tender along the stunning island coastline before your yacht heads over to the other islands of Iles d’Hyeres. There are many picturesque places to anchor that are ideal settings for dinner. 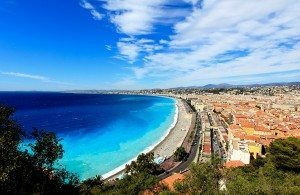 Travel overnight to Cannes. 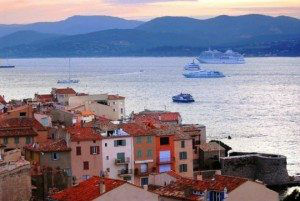 Wake up anchored off Cannes and gaze across the famous Croisette. The old town of Cannes has beautiful cobbled streets, along which you can shop for fine food products, and trendy clothing. Enjoy a drink ashore before the sun sets. Enjoy dinner on board or ashore. 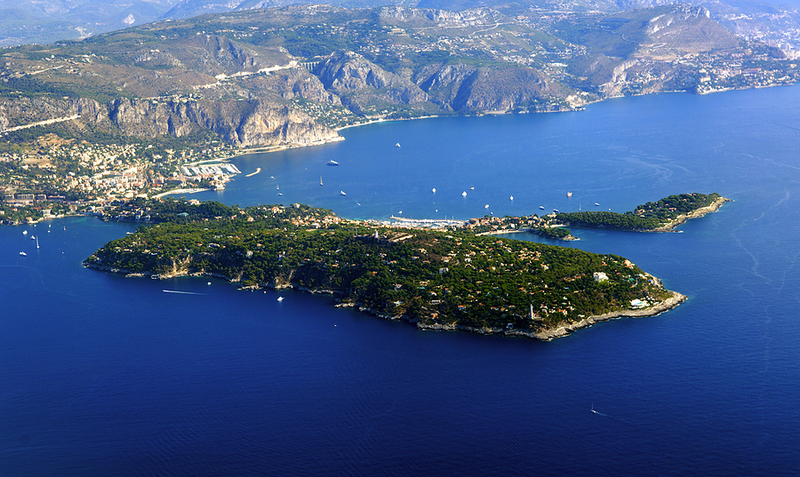 Leave early for Juan Les Pins. 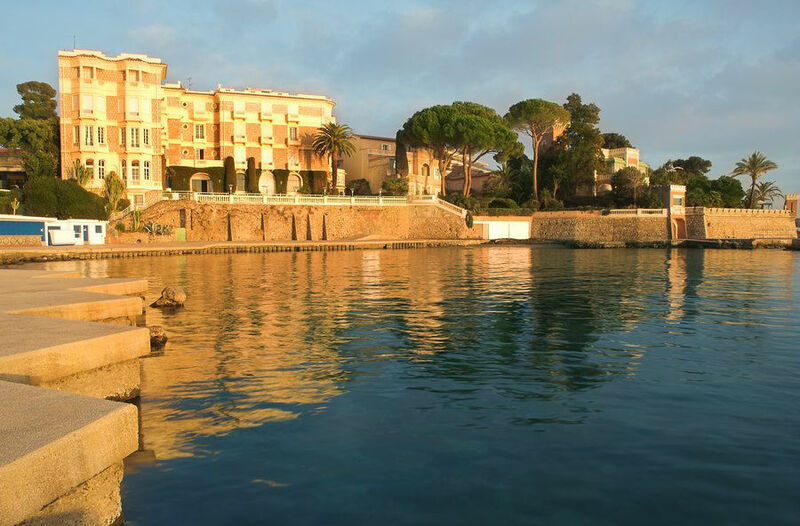 Enjoy lunch at the famous Hotel du Cap. This is a good area in which to enjoy water sports or a quiet book in the sun. Leave late in the afternoon for your cruise to Antibes. Enjoy your last evening on board, for dinner or stroll the cobble streets of Antibes. 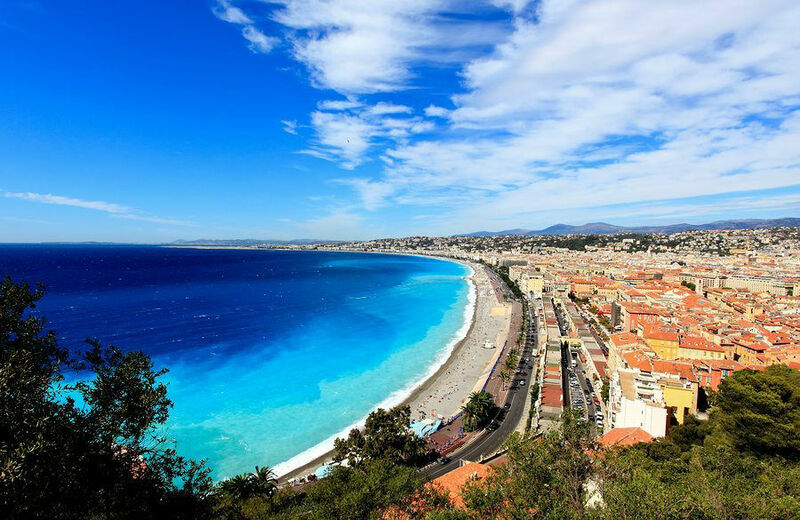 After breakfast, an early cruise back to Nice for your Flight home.